Reach your prospects with clear mobile-enabled emails and leverage our mobile enabled landing pages to convert more leads! From concept to execution, we are dedicated to growing your email marketing ROI. Cactus Sky’s professional marketing team will work with you to understand and articulate your value proposition to create targeted content-based email campaigns designed to engage recipients with valuable information, tips, ideas or suggestions or news analysis. Email design is about creating attractive, engaging emails that answer people’s needs and get them clicking. Our emails adapt to the mobile device they are being viewed on. Utilizing leading edge technology, our customized templates greatly enhance the user experience on mobile devices. All of Cactus Sky’s email campaigns are designed to include data capture forms that automatically deliver real-time leads to the inbox of your firm’s key executives and the sales team so you never miss an opportunity again. Capture up to 36.4% more responses by pre-populating the landing page form. Using our pre-populating landing page fields, you’re going to get a higher opt-in rate. When a potential customer arrives at your landing page, and it’s already filled in with the data that you want them to submit, they’re much more likely to submit that form! From hygiene to prospecting, we wrangle marketing data better than anyone. Our database is the industry’s largest, but we can take it to the individual level to speak directly to principals or managers. We also specialize in data cleaning and list appending to maximize the ROI for your list. Cactus Sky incorporates custom designed landing pages for each client’s marketing campaigns, so it powerfully represents their brand. 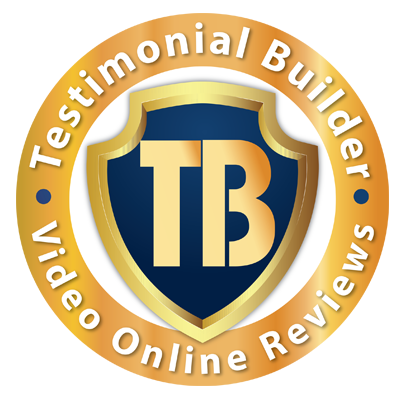 We can incorporate video messaging as well as additional calls to action to drive leads. Get your products and services in front of key principles in your industry. More than any other digital advertising platform today, our targeted marketing programs are tailored to get your information in the right hands.